Over the weekend, Apple pushed out iOS 11.2 a little earlier than planned to address a crashing problems affecting iPhone users. The update included a non-functioning version of Apple Pay Cash, but now Apple is flicking the switch to activate the new payment options. Apple Pay Cash makes it possible for people to send and receive payments through iMessage. It serves as an alternative to the likes of PayPal, and it's a payment option that's now rolling out across the US, with other parts of the world to follow in due course. Apple's own payment system works in conjunction with Apple Wallet, and it can be used in a couple of ways. Payments that are received can be stored in the Wallet and spent anywhere that accepts Apple Pay. The second option is to transfer money to a bank accounts. 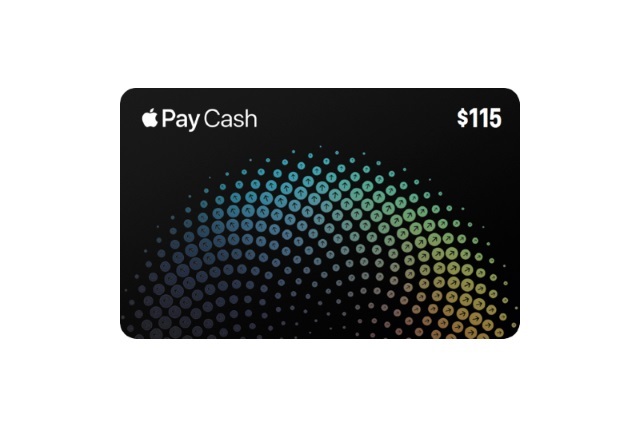 When making payments, the virtual Apple Pay Cash card is linked to a credit or debit card stored in the Wallet, and it can draw funds from here if there is insufficient balance available for a particular transaction. In order to use the feature, you need to have two-factor authentication enabled, and you can then configure your Apple Pay Cash card in the Wallet app. To make a payment or request money within an iMessage conversation, tap the Messages App Store icon and then select Apple Pay. You can then enter the amount you want to send or request, and send it as a message. It is also possible to use Siri to make voice-activated payments.